The European Union Intellectual Property Office has denied an appeal by famous golf course St Andrews to register their name as a trademark. St Andrews links wanted the name of the Scottish coastal town to be protected in order to stop other companies around the world branding their products with the name. Their initial application was turned down in 2016 and now the appeal on the decision has been dismissed by the EU General Court in Luxembourg. Official documents stated the appeal board argued that ‘St Andrews’ referred, above all else, to a town known for its golf courses and not for the manufacturing or marketing of clothing, footwear, headgear and games. 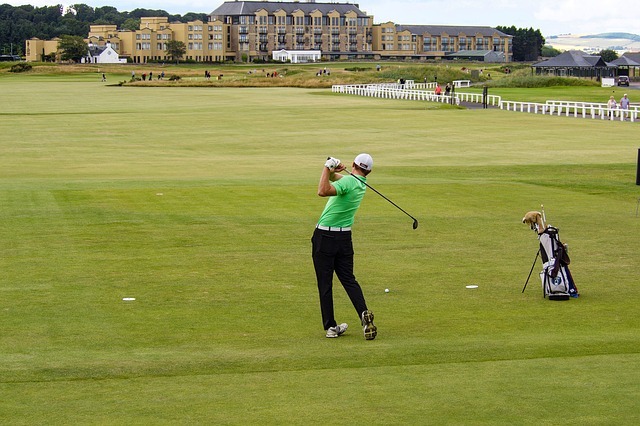 The court brought up the fact that EU and UK law generally excludes the registration of geographical names as trademarks, and that several other golf courses have claims to part of the heritage of St Andrews. The court concluded that the action should be dismissed in its entirety.